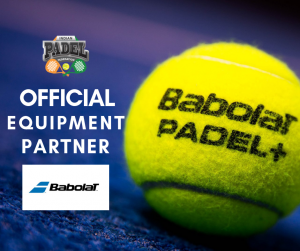 The Indian Padel Federation (IPF), the official governing body for Padel in India, is excited to announce Babolat as the official equipment provider for the 2019 Indian Open Padel Tour. Babolat is known for its high quality Padel equipment and is one of the leading manufacturers of Padel products in the world. Though famously known for their Tennis equipment, Babolat is now proving to be the go to brand for Padel players with regards to rackets, balls, shoes, grips etc. Babolat designs and develops a complete collection of apparel, equipment and shoes to target the needs and performance attributes of men, women and junior Padel players. 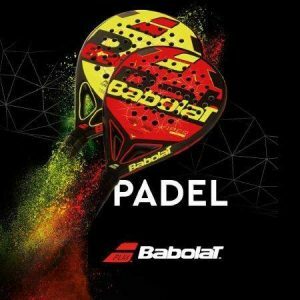 In addition to a high-performance product line, Babolat is endorsed by some of the top Padel players who include Miguel Lamperti, Juan Lebrón Chincoa, Maria Pilar Sanchez Alayeto, Maria Jose Sanchez Alayeto. Babolat’s ground-breaking partnership (through 2019) with the Indian Padel Federation represents its most significant foray into the Indian Padel community, composed of approximately 500 players and increasing rapidly. Founded in Lyon, France 1875, Babolat invented racket strings and is the oldest company specializing in racket sports. The Babolat “Double line” logo is easily identifiable (white, black or yellow on frames and black or red on strings). Babolat has built its reputation by offering products at the forefront of technology and by supplying equipment to generations of champions who have won the most prestigious competitions. Today, Babolat can be found in more than 100 countries, 20,000 sporting goods stores and 20,000 partner clubs. Babolat offers a complete range of products for tennis, badminton and padel players, with an offer to suit every style of play. Babolat launched its Padel range in the year 2010. 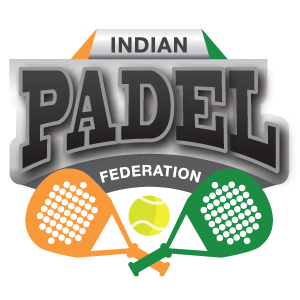 Established in 2016 with its headquarters in Bengaluru, The Indian Padel Federation (IPF) is a not-for-profit organization limited by guarantee and receives no public funding. It is the acting governing body supported by it’s affiliated members of players, coaches, clubs and approved by the International Padel Federation (FIP). The organization is responsible for measuring participation, implementing regulations, and overall minimal standards for all aspects of the sport including and not limited to; Padel court installations, Padel coaching courses, guidance for players, coaches, and clubs. The Federation has been formed by Padel enthusiasts, professionals and sports lovers alike, determined to work together to create the perfect foundation for this sport.